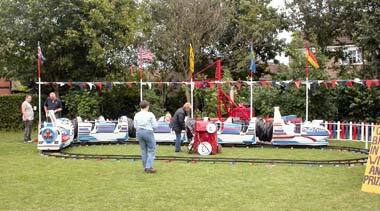 A kids 1950`s styled fairground attraction, the Space Train suitable for budding astronauts! The rocket trains run along a special track that can be adjusted in length depending on space requirements. 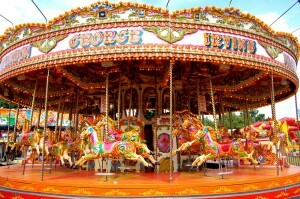 The space train fairground ride is suitable for accompanied or unaccompanied children.